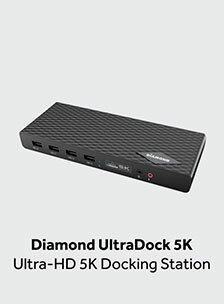 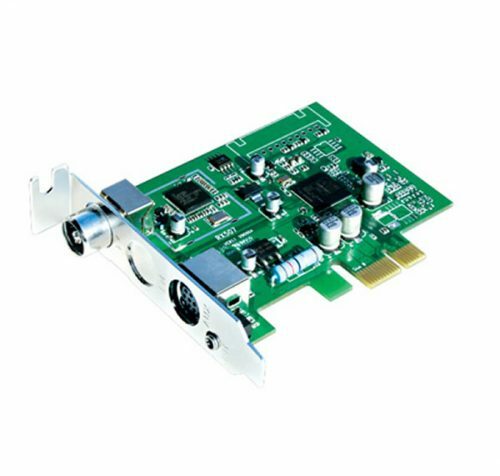 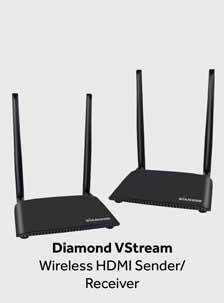 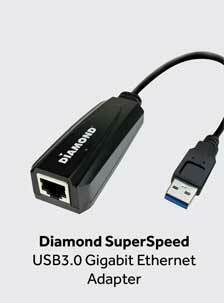 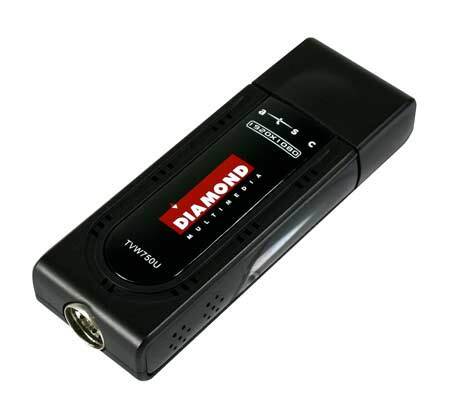 The Diamond TV Wonder HD TV Tuner gives you the ability to watch, record and pause live ATSC digital TV on your Windows desktop or laptop PC. 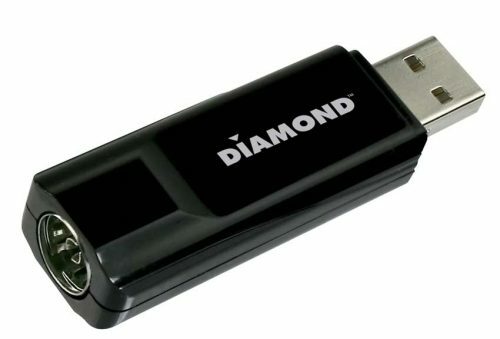 It’s slim, sleek and compact design makes a perfect entertainment solution whether you are at home, office or on the road. 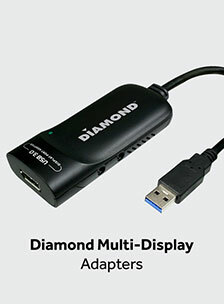 It’s your TV whenever and wherever you go!